Our contract staffing services enable you to fill short-term needs for qualified employees. By utilizing AnDek’s contract-to-hire staffing services, a company can benefit from the traditional services a temporary staffing agency offers with the option to hire the employee permanently. Through our direct placement staffing services, AnDek assumes all responsibility for recruiting and screening candidates so you can focus on your business. By working with a staffing agency such as AnDek, you rely on professional recruiters with access to a range of recruiting resources to select the perfect employee. 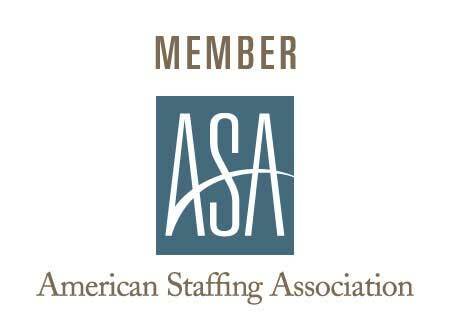 AnDek Staffing Services was founded by Mindy Decker and Karen Danielson. Mindy and Karen worked together in the staffing industry for 20 years. Their experience and relationship began when they worked for a local regional staffing service. While working there, they gained invaluable experience and in 2007 took those skills and opened their own business, AnDek Staffing Services, Inc. Together their goal is to do something significant in the lives of others. This business was their calling and they have seen God at work in their business and their lives.